Most djs and house-lovers remembers the classic Lucky Star from the year 2000. It was a big commercial hit and carried a wonderful soulful vocal by Ron Carroll. So when we heard the track was free & on the market after 10 years with EMI we grabbed the chance to do something different with it. 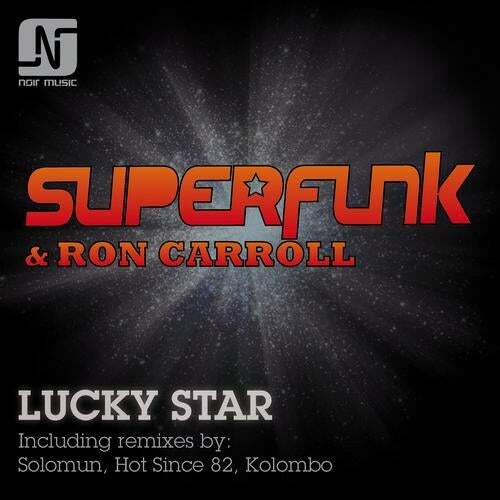 Luckily Superfunk and the owners (DJ Center Music Group) was really into the idea of taking the track deeper and building 100%% new productions underneath the wonderful vocals and Luckily we had some brilliant remixers who were into creating the new music.